Little Flowers is a new Sydney-based endeavour with a great concept I wish I’d thought of. 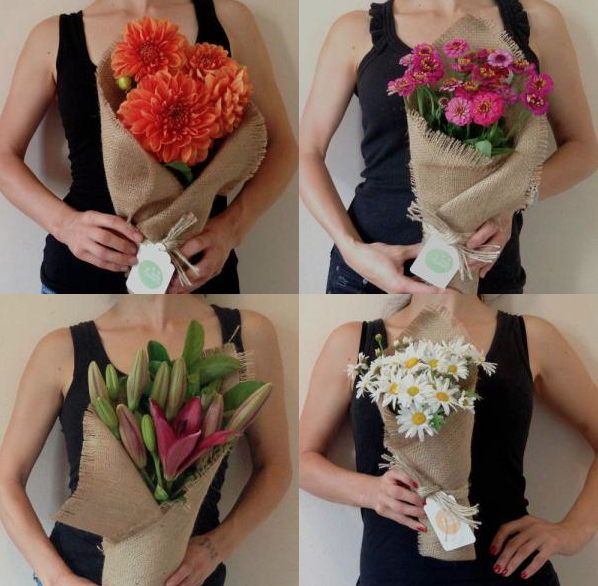 They deliver smaller, simpler flower arrangements for $25 including delivery. Each morning they post a pic on their website of what they have picked up from the market so you know what you’re getting. They arrive wrapped in hessian and tied with twine. Again simple, but very cute. At the moment they deliver to most of Sydney’s Eastern suburbs and city areas.